The The Medical Professionals Mailing List Database includes over 9.5 million Healthcare Professionals. The Database contains 95% home addresses. The Files are updated and checked against the NCOA database quarterly. Using the medical professionals mailing list to reach prospects at home is a great strategy to generate for new business. Your successful direct mail advertising campaign starts with an up to date healthcare professionals mailing list. 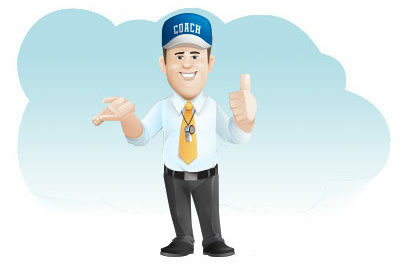 Our experienced direct mail coaches are ready to assist you. 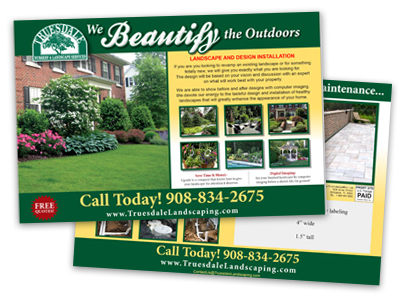 In addition to providing up to date mailing lists, we are a one stop shop for direct mail services including custom design, printing, mailing lists and mailing service. To plan your campaign check our our full service postcard mailing prices. 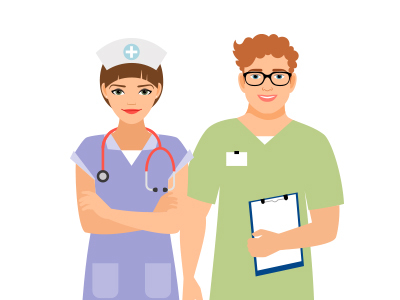 The first step in creating a healthcare professionals direct mail list is to define your primary geographic market area by zip code, city, county or state. Choose the medical specialties you want to target. Find out how many prospects are within your market area that meet your criteria. Then adjust the market area (reach) to get a healthcare professionals direct mail list count that fits your mailing budget. The compiler of our Medical Professionals Mailing List is Alesco a recognized leader in Consumer Data Management. The Medical Professionals Bulk Mailing List will be sent by E-mail in Excel or CSV Format. Mailing Lists can also be sent as a PDF formatted to run standard Avery 5160 3-Up Label Sheets. Can be mailed with a 35¢ First Class Stamp. Just drop them in any mail box, you are in control.